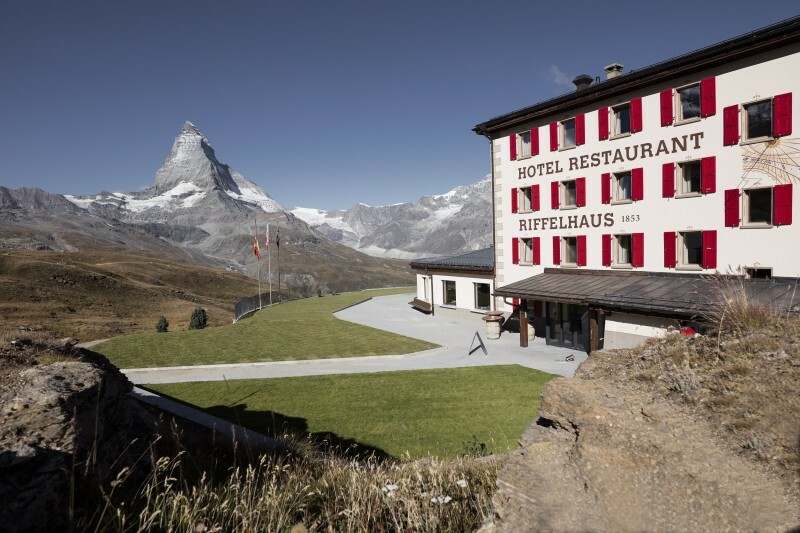 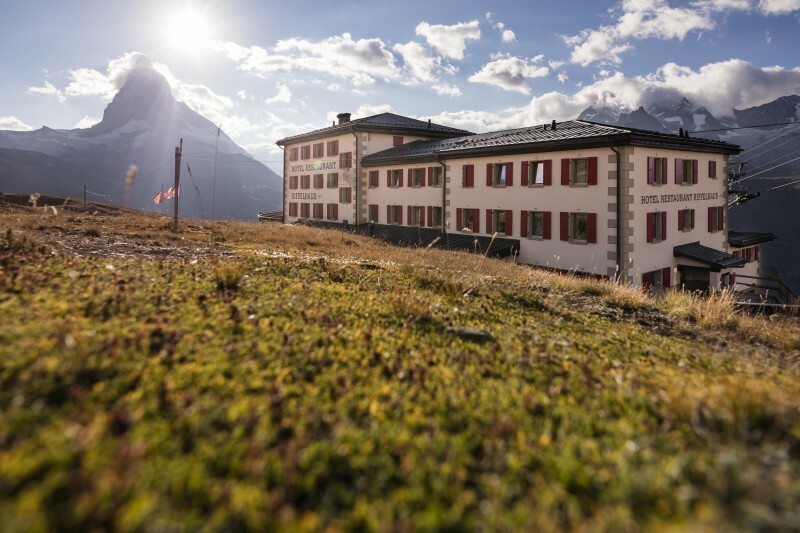 The cuisine at Hotel Riffelhaus is regional and tasty. 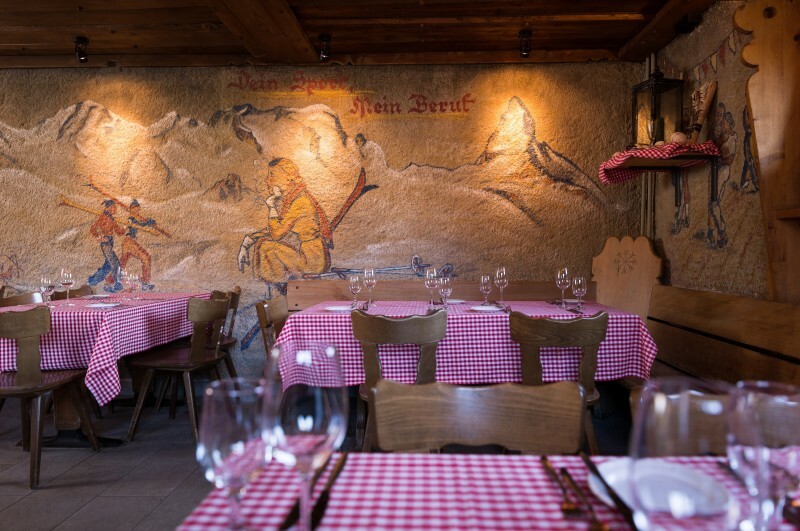 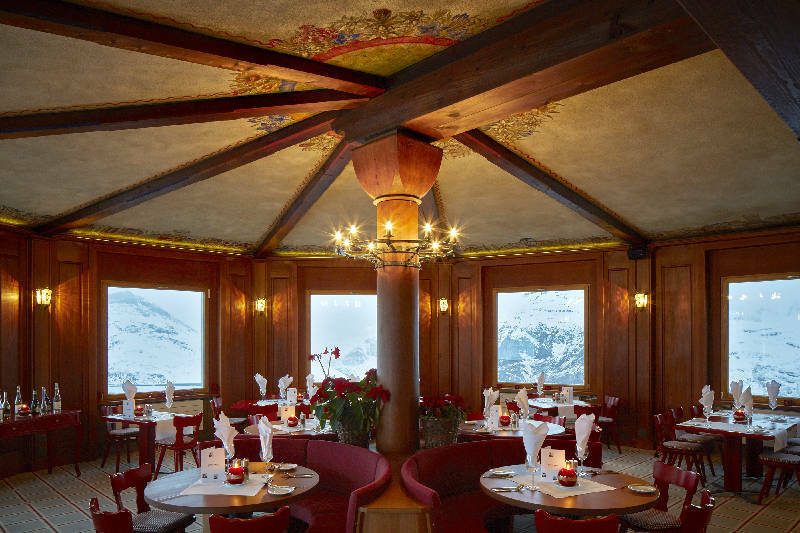 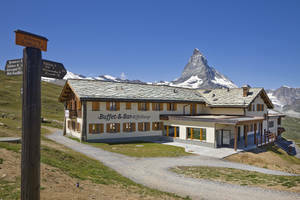 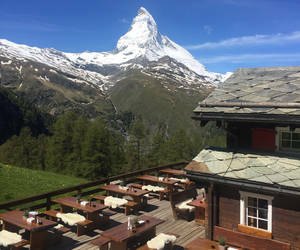 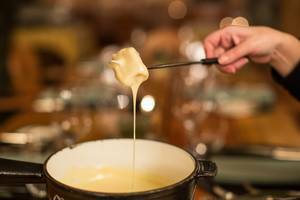 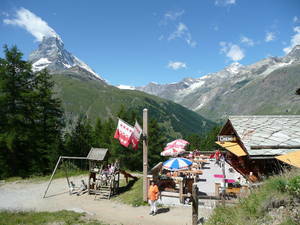 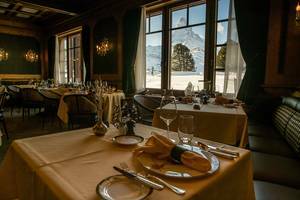 The menu features mainly Swiss specialities. 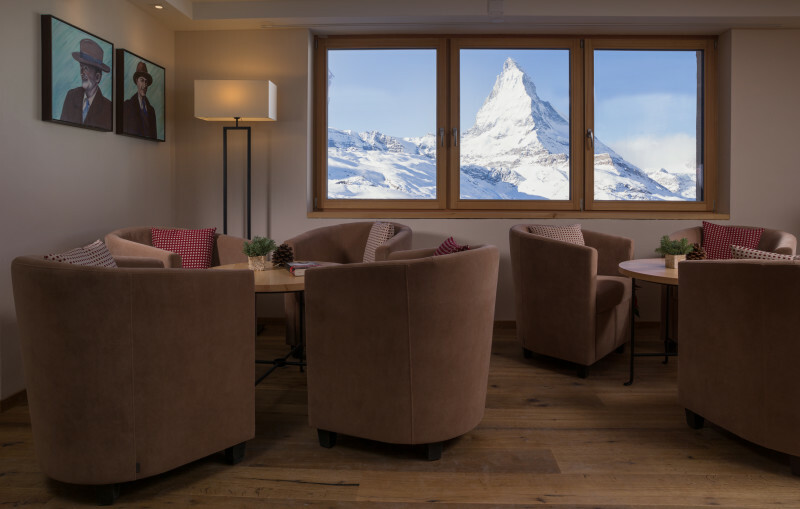 Guests can meet in the lounge or in the ski bar for a drink when heavy snow is falling outside.